Okay, this is weird... 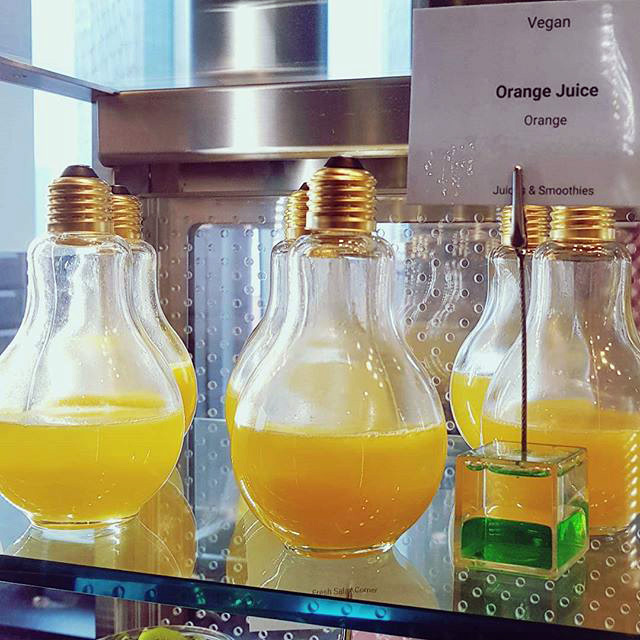 Here is a photo I found on Instagram of orange juice being served out of light bulbs. This is from the Google Italy office in Milan, and one of the cafes there. I wouldn't feel comfortable drinking out of a light bulb, would you?